247.5 kg Deadlift at 56.6 kg Bodyweight by Steffi Cohen! 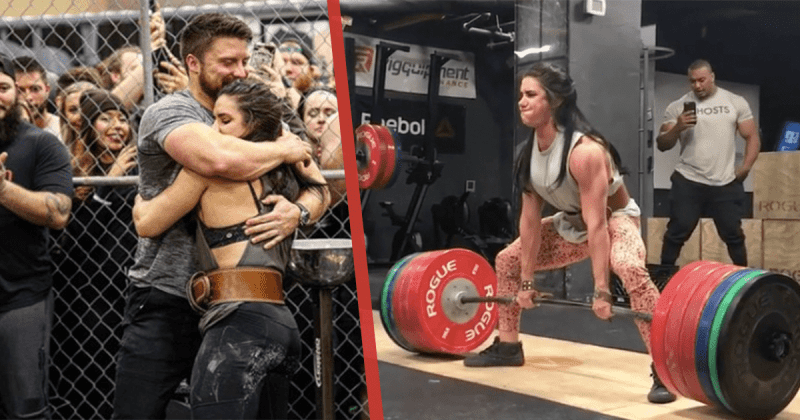 This is an absolutely incredible lift - 4.3 times her own bodyweight! Steffi Cohen is known around the world as one of the strongest female powerlifters in history. Originally from Venezuela, but later emigrating to the USA. Stefanie holds the APA deadlift world record for 402lbs deadlift at 123 lbs of bodyweight.